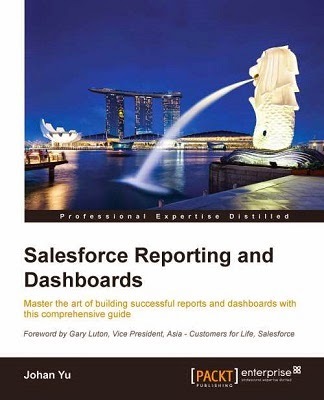 Coming to Spring '15, Salesforce introduce ability for user to Subscribe for reports they care about most. 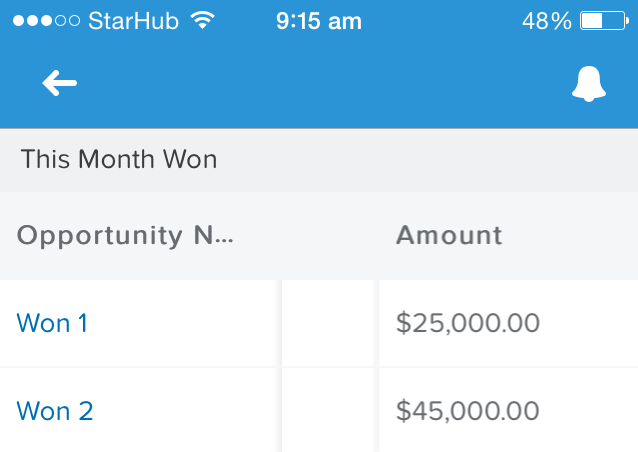 This is not the same with Schedule report for future run, which enables you to email reports at specified times (without specifying conditions). But here, you subscribe to reports and receive notifications daily, if conditions that you specify are met. 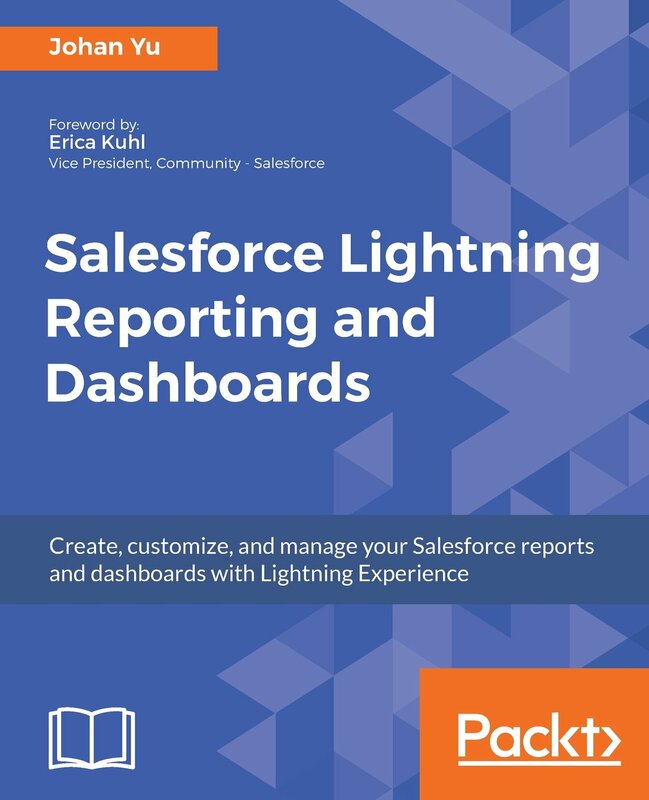 You do not need additional permission to subscribe report, but your admin able to disable this feature for the whole organization. 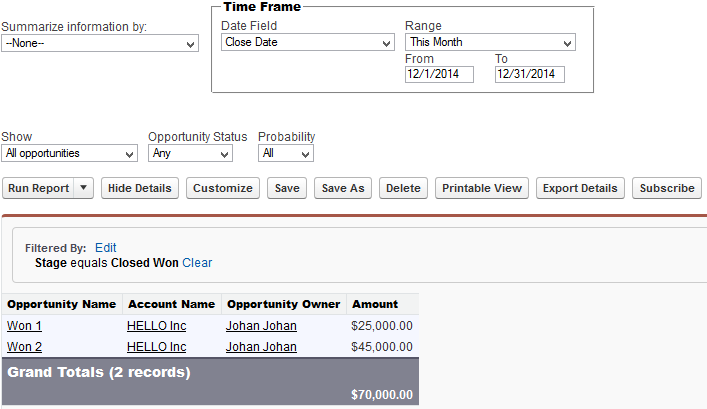 Make sure the report has the right filter, right Close Date time frame and Amount field summarize. Click Subscribe button,enter the condition, frequency, actions and activate it. 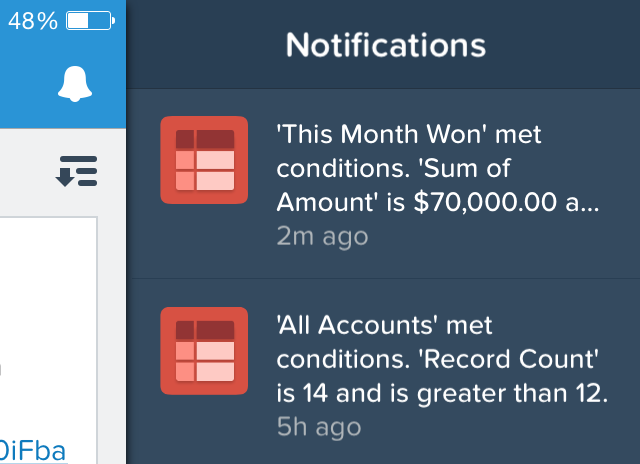 Open your Salesforce1 mobile app, look for the notification icon, notice a new alert from report you subscribed. If you click the notification, it will bring you to the report. 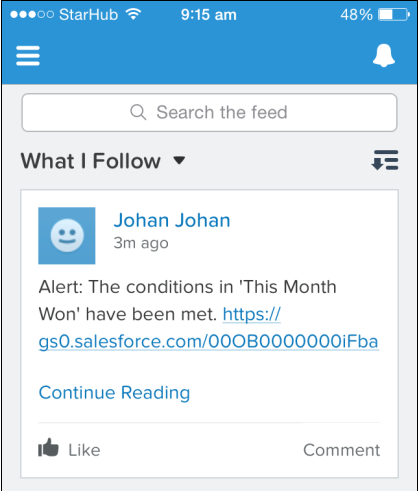 If you select Post to Chatter Feed, the same alert will go to your Chatter feed as well, click the link to open the report in your Salesforce1 mobile app or from web browser. For Custom Action, notifications can trigger a custom Apex class. 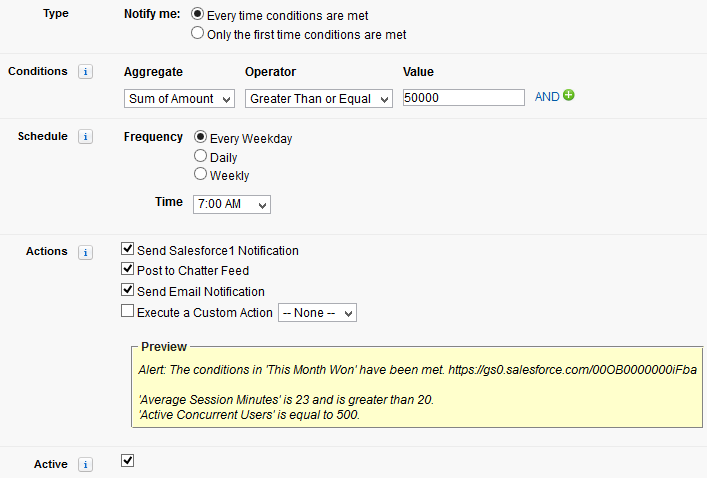 The custom Apex class must implement the NotificationAction interface. To monitor users subscribe for report notification, admin can navigate to Setup | Jobs | Scheduled Jobs, look for Type = "Reporting Notification"